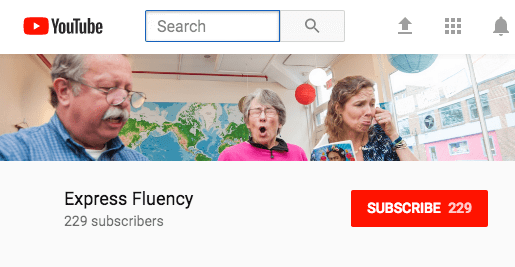 Join a group of French learners / speakers on Wednesdays from 6:15 to 7:15 p.m. for informal conversation — about current events, francophone culture, personal stories and more — supplemented by video clips provided by Maggie Cassidy, who facilitates the group. Recommended for speakers at the Intermediate-plus to Advanced levels. In her forty-five-year career of teaching French, most recently at Brattleboro Union High School, Maggie Cassidy has focused on developing students’ communication skills in the language, and former students have gone on to use French in their work as well as in their travels. Maggie founded the BUHS Swiss Exchange, which has provided homestays and immersion experiences to hundreds of students in Vermont and Geneva; her book, Taking Students Abroad: A Guide for Teachers, remained in print for over 20 years. In addition to her own teaching, Maggie has supervised and mentored many pre-service teachers and offers training to mentors of new teachers. Working in Algeria, Costa Rica, and Japan as well as in the U.S., she has trained teachers, university faculty, and other professionals in a process for professional Inquiry. She holds a Master of Arts in Teaching degree in French and English as a Second Language from the School for International Training (SIT). 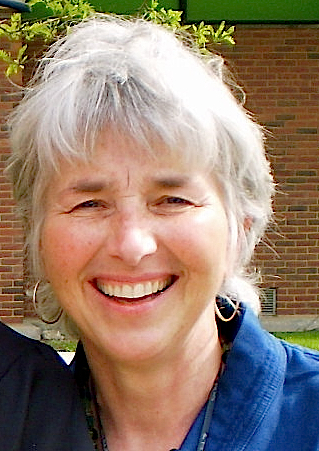 Maggie has been a regular commentator for Vermont Public Radio; she has also written extensively for the Brattleboro Reformer and continues to write feature articles for the newspaper. Maggie participated in Express Fluency’s teacher training program this summer.